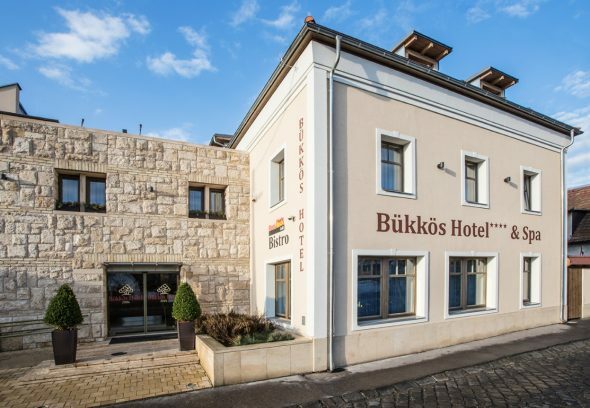 The only 4-star wellness hotel in Szentendre offers a combination of relaxation and urban adventure. Idea for leisure and pleasure as well as for business meetings. 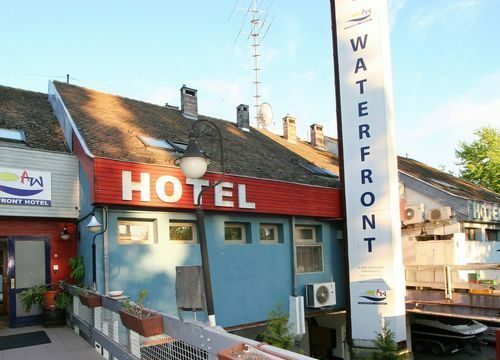 Located at 1 minute from the waterfront (Danube), the hotel has comfortable rooms and a lovely terrace. The restaurant serves a variety of delicious Hungarian dishes and a lavish American breakfast. 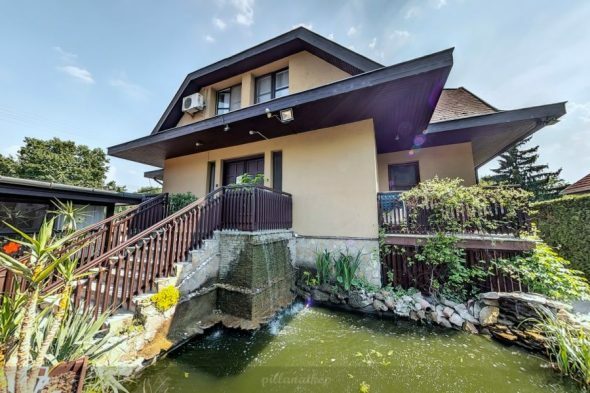 The three-star hotel in the picturesque town of Szentendre is located right by the Danube with fully equipped, air-conditioned rooms, most with a view of the river.